Brazil is set to get its first Cavern Club. The club, a replica of the world-famous Mathew Street Cavern, will be opened in São Paulo later this year after we granted a licence to our representatives in Brazil. The new venue is the first of a number of Caverns which it is planned will be rolled out across the country. 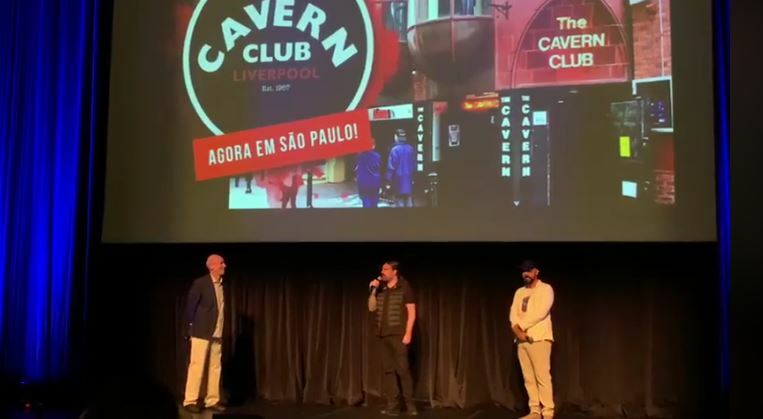 Cavern Club director Jon Keats says: “Brazil is a hotbed for Beatles fans, and every year we welcome thousands of guests from Brazil to Mathew Street. “During International Beatleweek, we bring over a lot of brilliant Brazilian Beatles bands, so we’re absolutely delighted to forge this new link between Liverpool and Brazil. São Paulo is Brazil’s most populous city and is situated in the South East of the South American country, where it boasts a rich cultural and architectural heritage. The new Cavern Club is expected to be opened in the next six months.